Does your sales force still work with clipboard and paper? 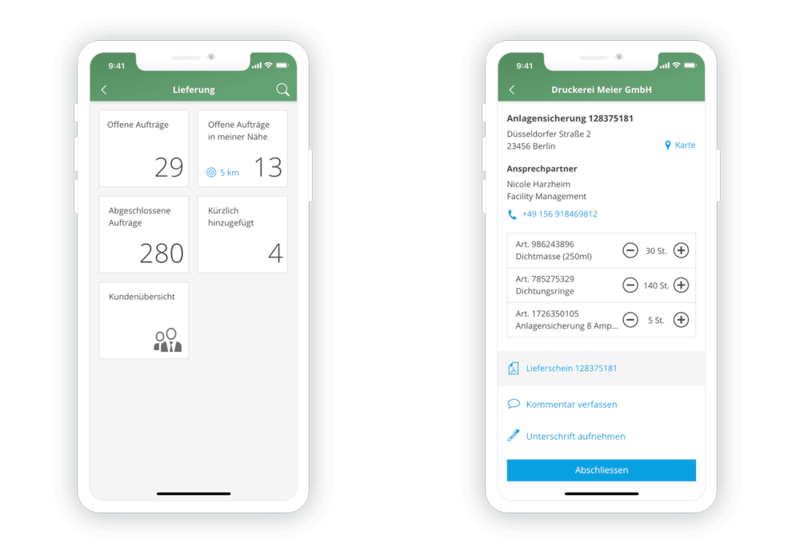 In a personal live demo, you will learn how to use the EASY Service App and the EASY Cloud Platform to digitise complex and paper-based processes in your customer and field service. Let our EASY experts demonstrate the Field Service App to you. Contact us today and get your personal demo appointment! Digitalisation in customer service. That has potential. Field service and mobile customer service hold significant potential for digitalisation. 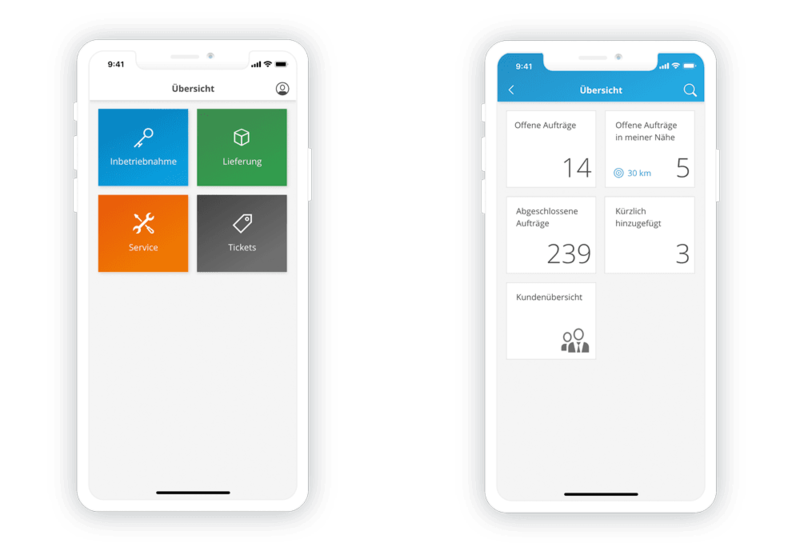 With the EASY Service App and the EASY Cloud Platform, you have a solution which will always provide your mobile employees with all relevant information. The pressure will also be taken off your back office. They will have to intervene with support less often and, thanks to data synchronisation, mobile generated service and call reports or replacement part orders, for example, will be available for processing almost in real time. Thanks to automatic synchronisation, the data are immediately available centrally for further processing. Background: Thanks to the consumerisation of IT, almost everyone is able to operate mobile applications. It is familiar to us from our personal lives and our use of smartphones. Business applications are designed to be just as simple as personal applications. The user experience is fundamentally important. The EASY field service app also works in offline mode. The documents are first stored in the app on the mobile device and the application, together with its work processes, is also available offline. Of course, changes to documents and other data are also possible offline. 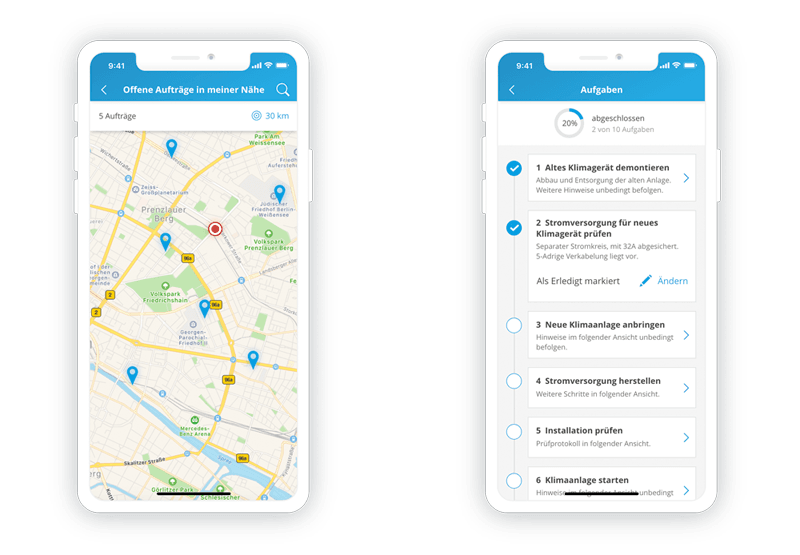 As soon as the field service employee has a network connection again, the app automatically synchronises with the leading backend system.